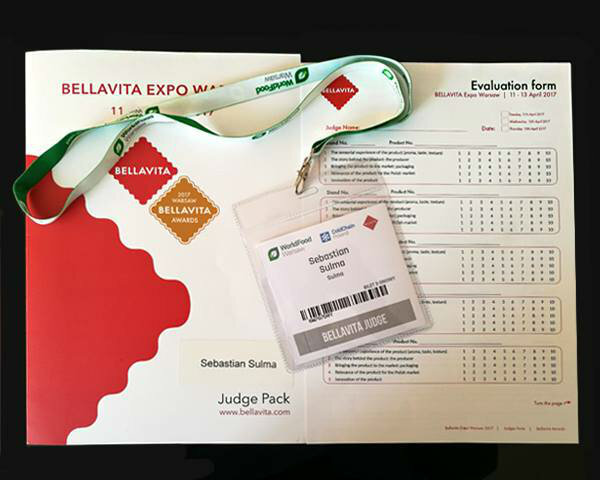 We’re pleased to announce that on April 10 – 12, we’ll be the Judges of Excellence at World Food Warsaw for Bellavita.com. The Bellavita Expo sector will showcase over 500 unique products, including many recent achievements in the industry. Make sure you don’t miss any of them!